Our Products are offered with the purpose to preserve trees. 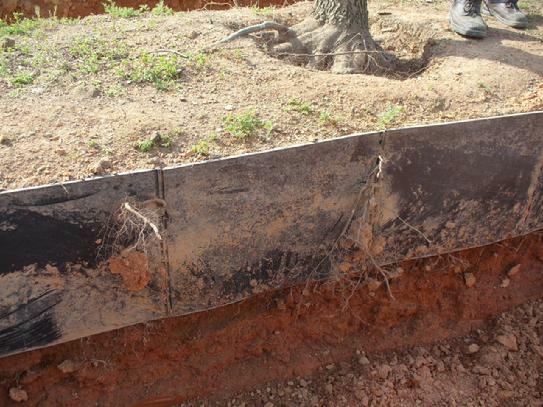 Root Block Root Deflectors are linear root barriers available in depths from 6 inches to 4 feet. 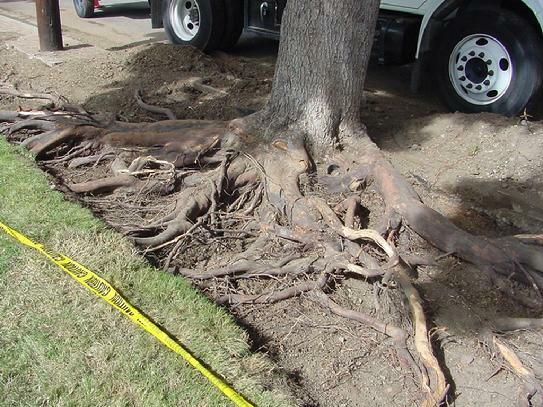 Place as far from the tree as possible to deflect roots away from hardscapes and improvements where roots could cause conflicts. 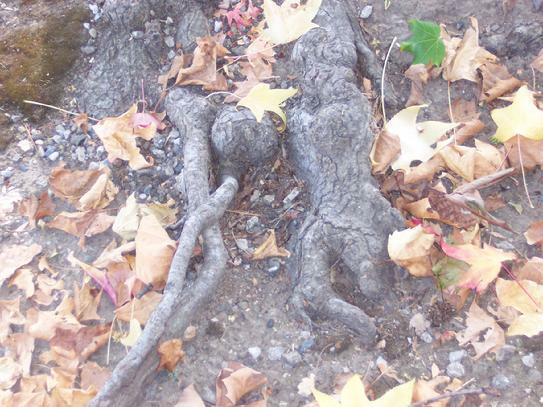 Healthy growing root systems are necessary for healthy trees. 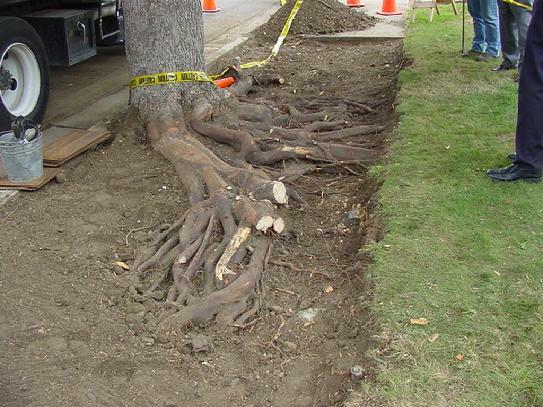 Root deflectors allow roots to continue to grow away from protected areas. Roots cannot grow through an intact barrier. They can grow over, under and around. 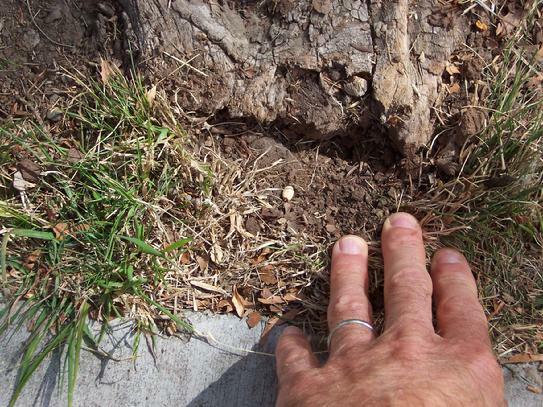 However, the diameter will be much smaller, the root will be farther from the tree, and these roots will beless damaged by root pruning. There also is a time deferral before the root. Mulch Block Mulch Collars are expandable collars that can be adjusted in size as the trees grow. The collars are placed 1 to 2 inches away from the trunk flare, staked to the ground, and mulch is placed up to the top of the collar. The collars prevent burying of the trunk with mulch, protecting trees and reducing the presence of decay fungi. 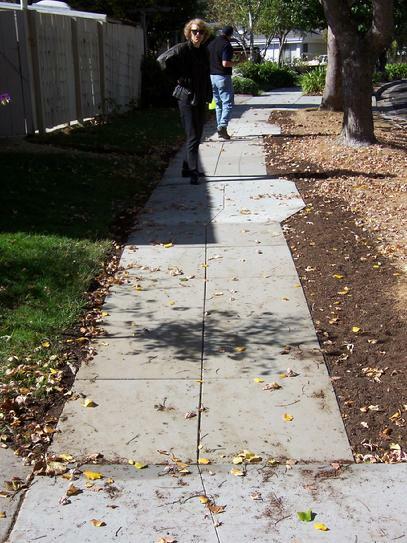 Rubbersidewalks and Terrewalks are 2-inch thick sidewalk panels that can be placed over tree roots reducing root pruning. They are modular, easily removed and re-used to perform future root maintenance. 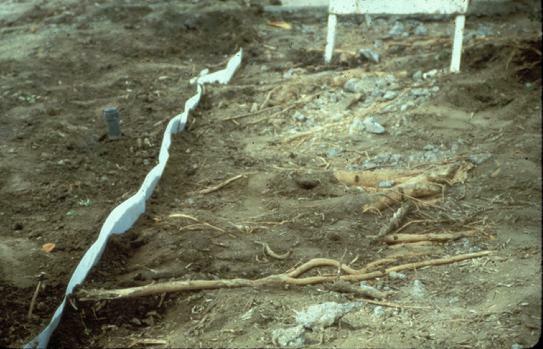 Healthy growing root systems are necessary for healthy trees. 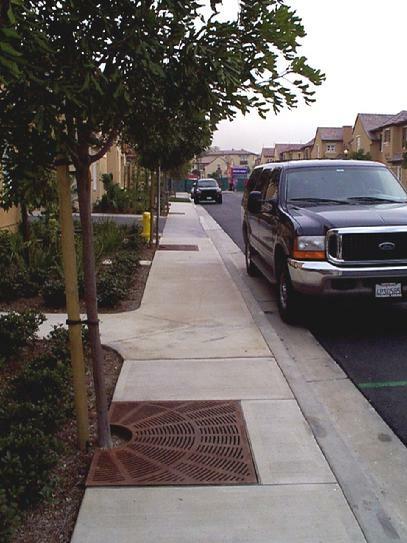 Modular panels allow easier long-term maintenance of the sidewalks adjacent to trees, and avoids the need to remove and replace concrete.